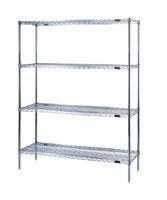 CleanroomSupply offers a wide range of shelving options including solid or wire, and stationary or mobile units. 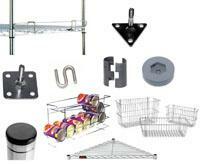 Customize your storage space with our wide variety of shelving accessories. 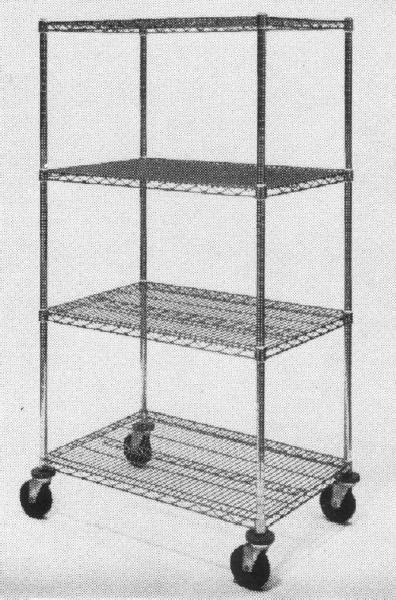 Our QuadPLUS polymer shelving offers an easy way to add durable surface area to your workspace. 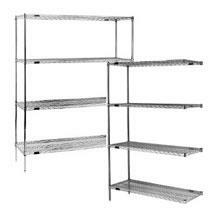 Our starter units make supplying and assembling shelving for your space easy.